Apart from gambling, Macau is a destination we travel yearly for its food and visiting new hotels. 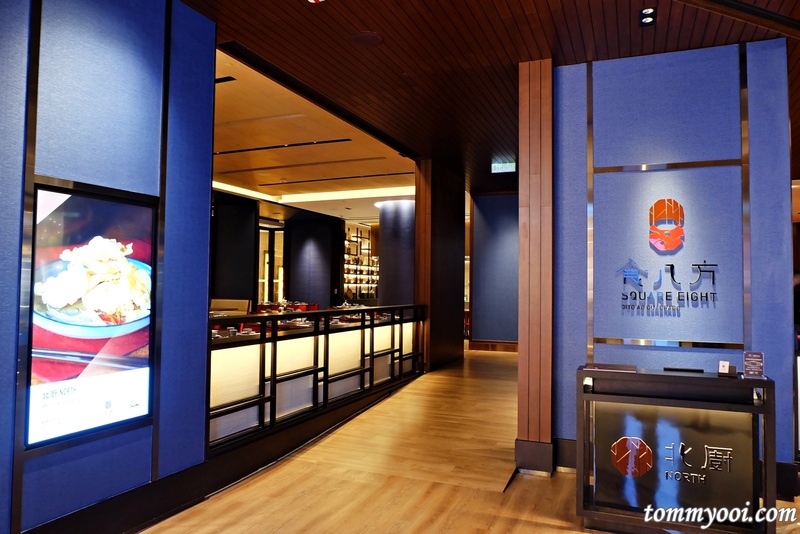 MGM Macau is one of our favourite despite not being new. 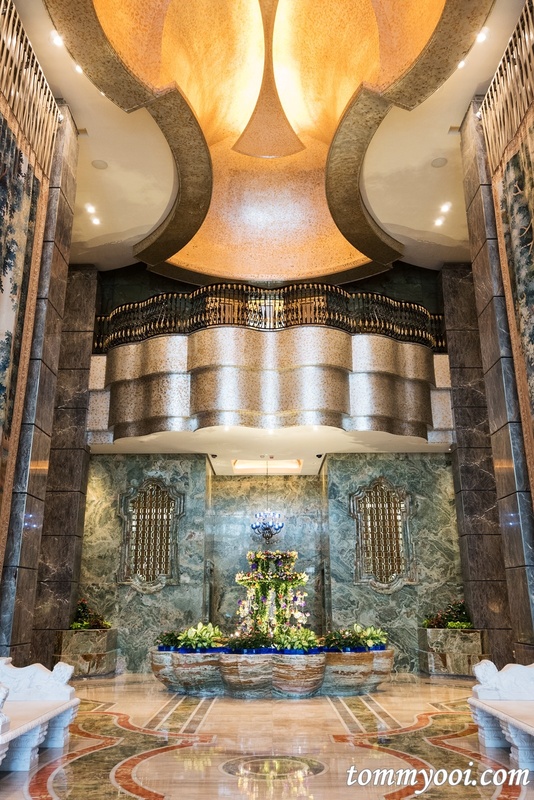 Its timeless design inspired by arts and stunning Grande Praca and seasonal awe decor kept us coming back. 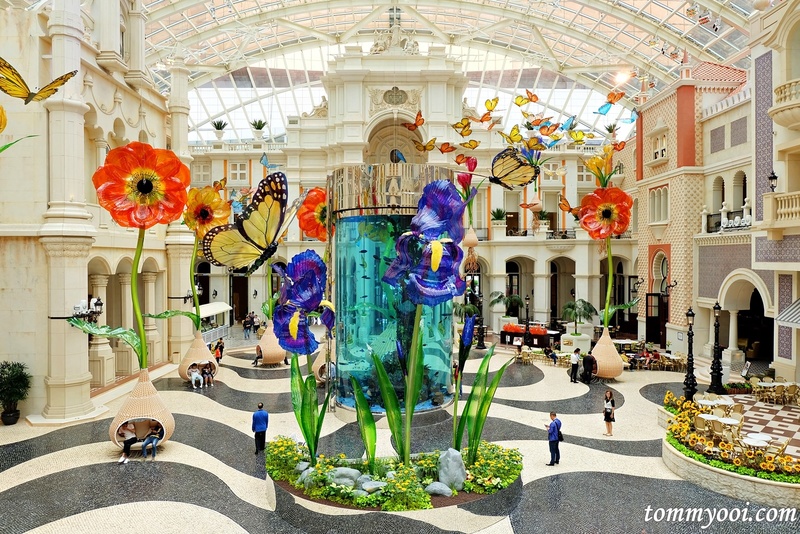 If you are planning a trip to Macau, our 12 Must Visit Macau Attractions article might your travel planning. 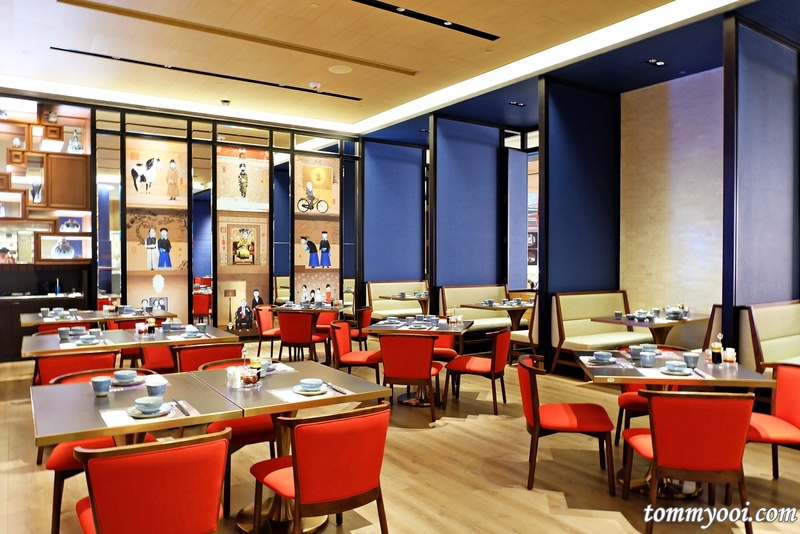 This trip we decided to try out one of their restaurant North by Square Eight which features a wide range of cuisine from Northern and Central China. 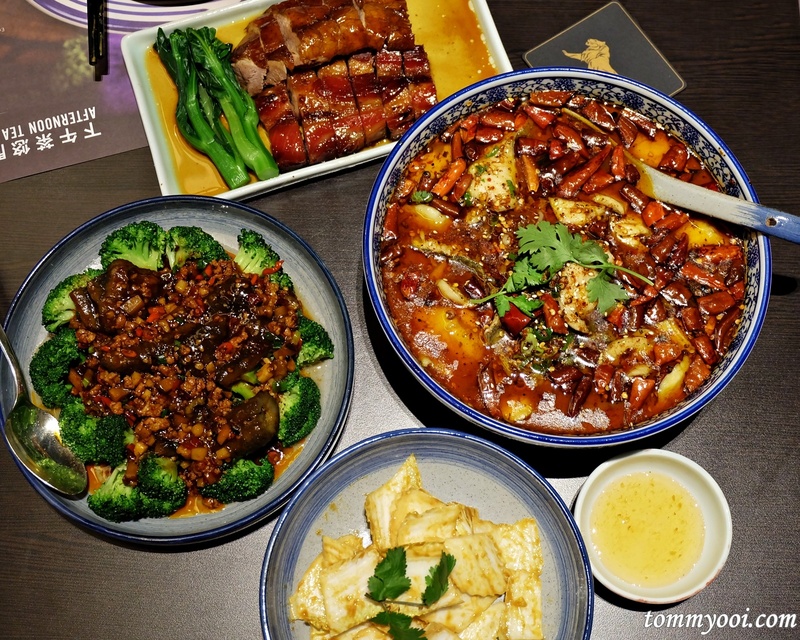 If you are wondering, there are 8 major cuisines in China : Cantonese, Sichuan, Zhejiang, An Hui, Jiangsu, Hunan, Fujian and Shandong. Each offers a distinctive taste cultured by the cooking methods and native ingredients used. 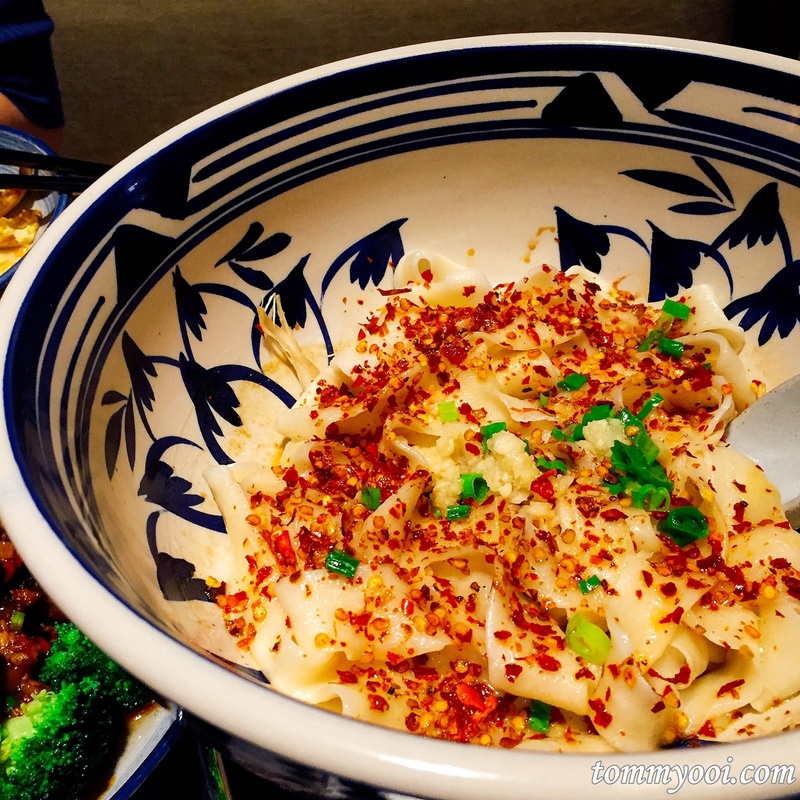 For example, Northern Chinese cuisine consume more wheat noodles compared to Southern Chinese which consume more rice. 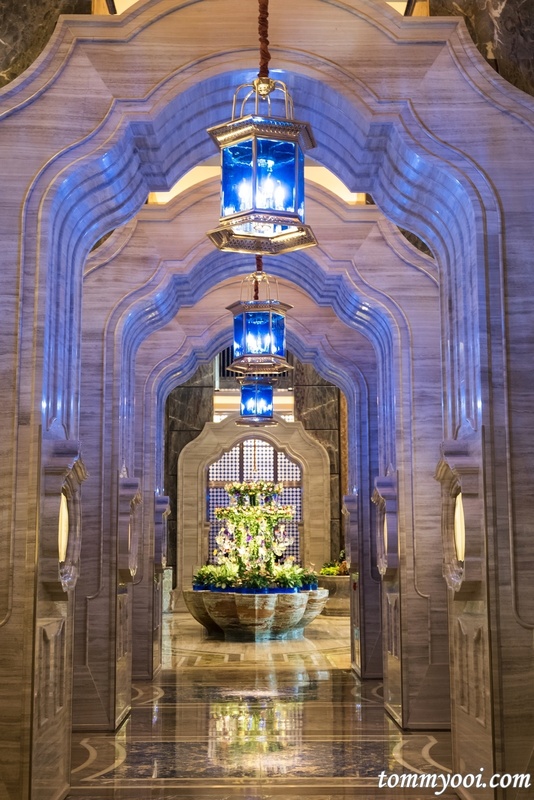 The interior contemporary design was inspired by Beijing’s Courtyard Houses with artworks by Macanese artist Victor Marreiros. The food portion served at North was quite big and our order could easily fit for 4 to 6 pax hence sharing is recommended to try more variety. I love the marinated baby cabbage with sesame sauce, very crunchy and sweet with the sesame sauce giving it an extra punch. 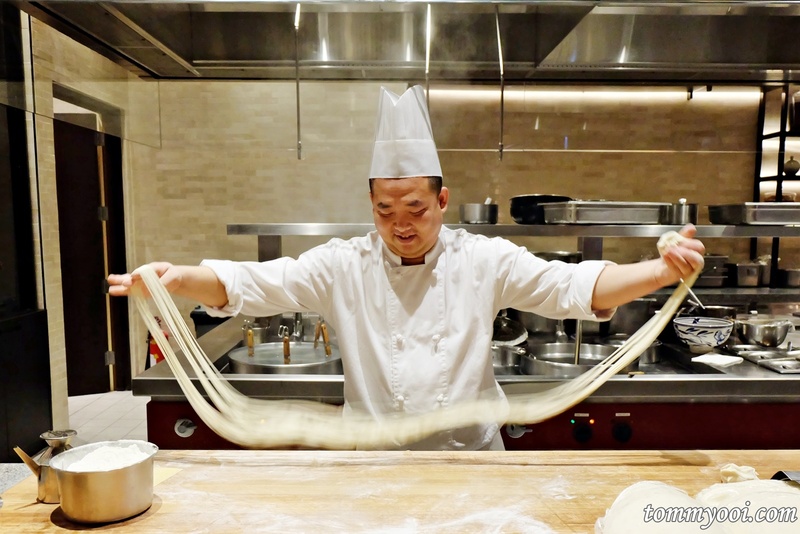 Another to try will be the Shaanxi Flat Noodles tossed with Garlic, Chili and Soy Sauce. The noodle dish looks plain however we were caught surprised, it was very delicious. The highlight would definitely be the glutinous rice dumplings filled with Red Bean paste stuffing. 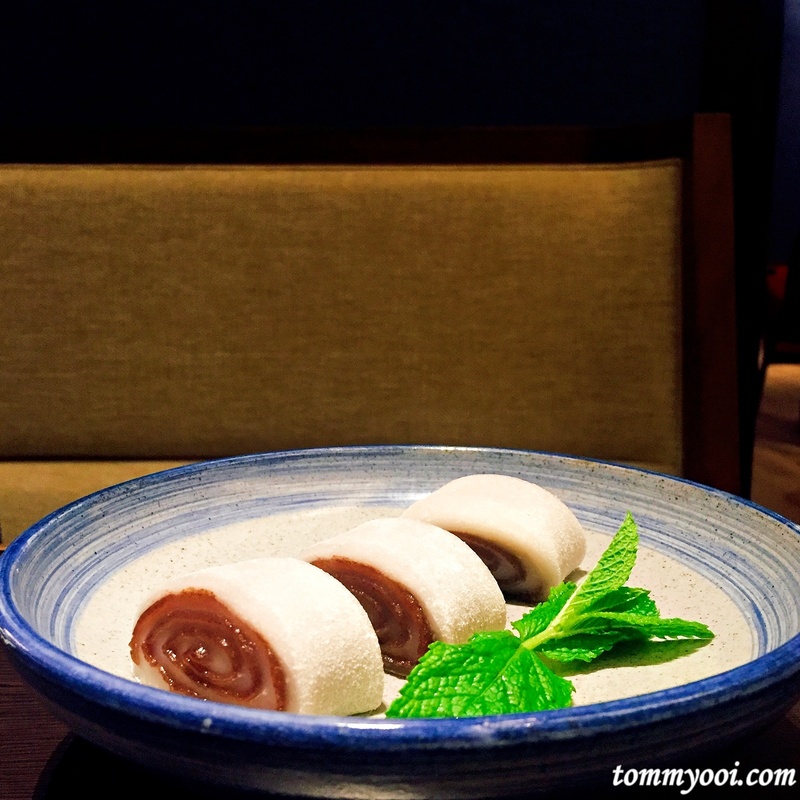 The texture is silky smooth and soft wrapped with perfectly cooked red bean paste. 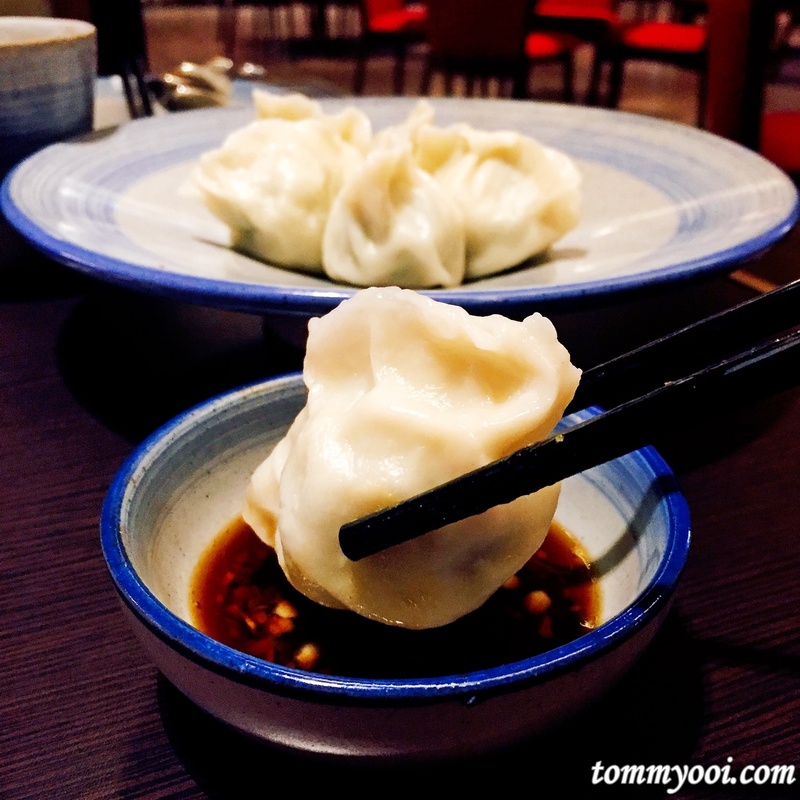 If you happen to be in Macau, make sure to give it a try! 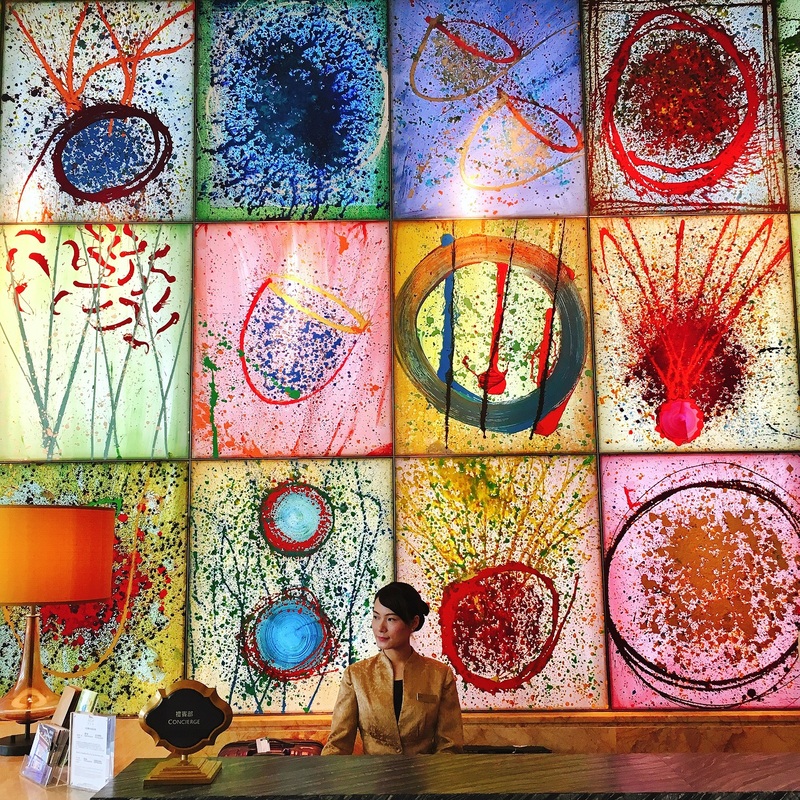 2017 is the 10th Anniversary of MGM Macau, which is a golden chapter for them hence a special exhibition “A Golden Way of Life” which tributeto MGM golden days and aspiration for greater height. 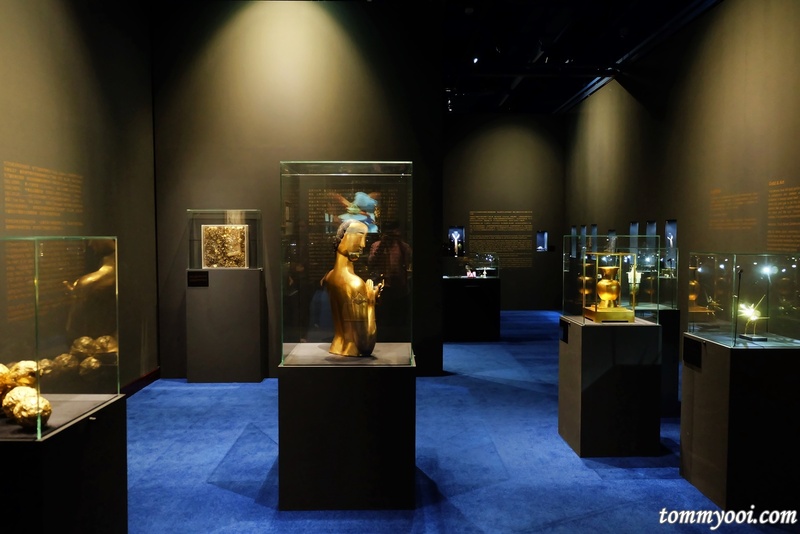 Comprised of 7 distinctive zones, the exhibition portrays a unique journey from history to modern days showcasing gold application in our daily life to gold in fashion and art. 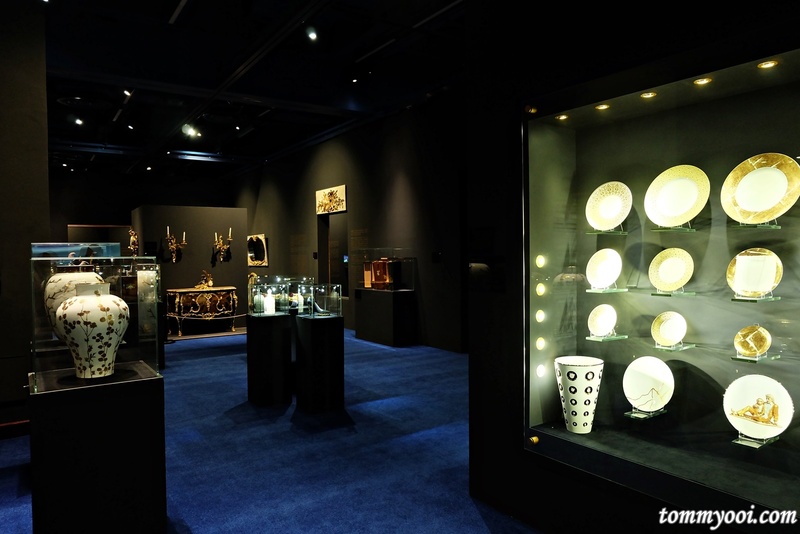 Some rare treasure such as Louis XVI sedan chair, Abbot Theodore Combalot’s chalice, Guerlain from Eau de Cologne Imperiale are in this exhibition. 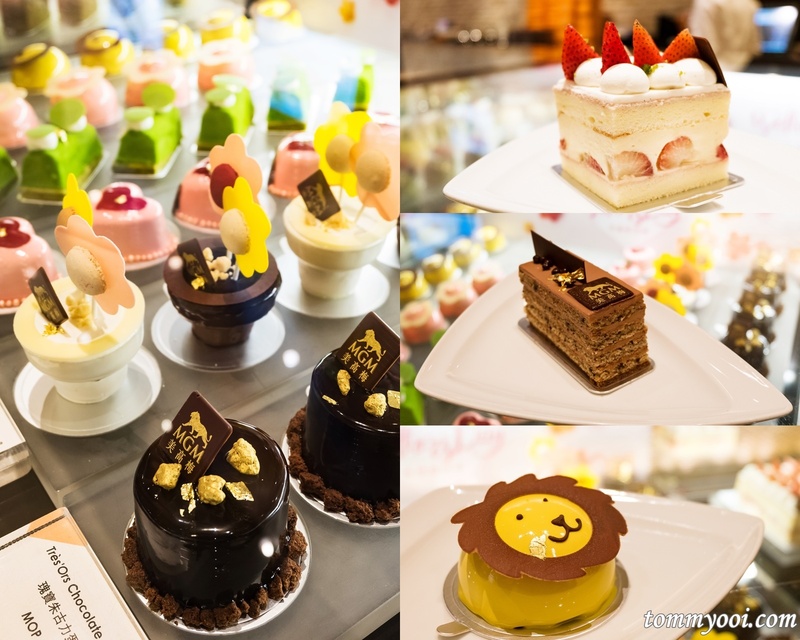 After our art gallery tour, we decided to drop in MGM Macau Pastry Bar for some sumptuous, devilish desserts and mouth-watering afternoon high tea. 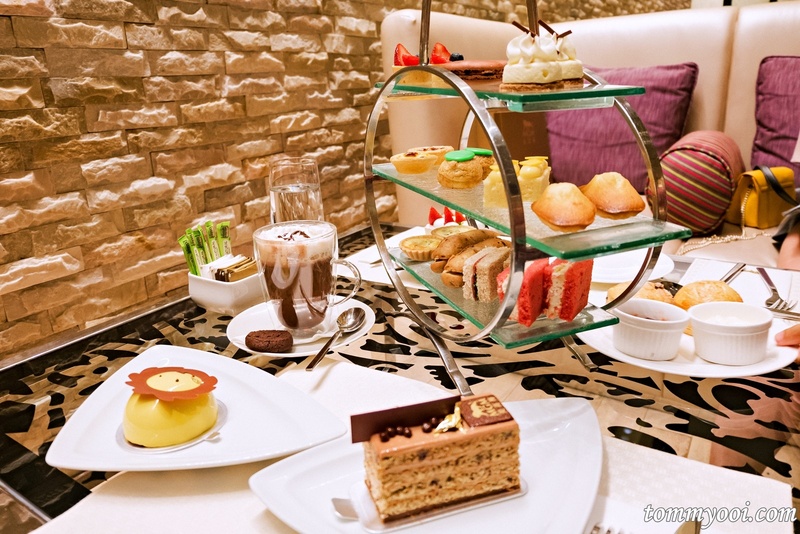 The Afternoon Tea Set is priced at MOP 288 and consist of a variety of mouth-watering miniature pastries such as New York cheesecake, macrons, scones and Madeleine. If you happened to drop by, do try their Strawberry Vanilla Chiffon, Signature Hazelnut & Milk Chocolate and their MGM Lion Caramel Chocolate Mousse with Crunchy Hazelnut which are very delicious indeed.